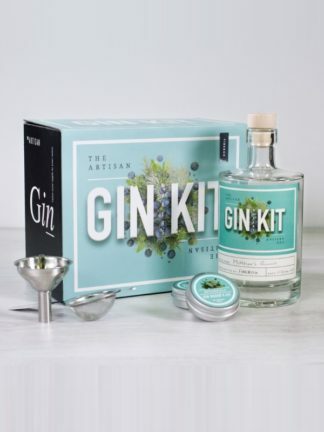 Here at House of Malt, we have worked very hard to bring this incredible gin to the UK market - there are now so many gins to choose from, we know what we like - sometimes though we don't know what we want from our premium tipple. From our vast and expanding tasting privileges - we have found the one gin that meets all occasions, meets all our palate expectations and has the ultimate story of craftsmanship. 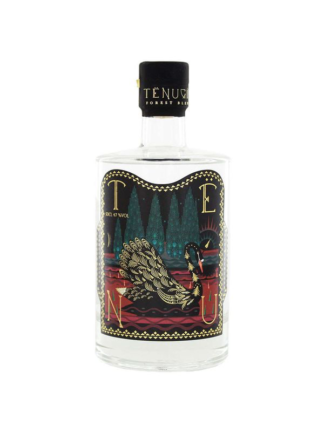 TENU gin is crafted by a brotherhood of monks from rare wild forest ingredients deep in the finnish taïga—the last primitive, untamed forest wilderness of the north. Through a set of painstaking tasks tenu gin is distilled to a very high degree of perfection. the greatest care is taken to keep alive the spirit’s communication with its origins, the virgin forest. This patient labour amounts to the work of a sha’man, traditionally the spiritual bridge between man and the wild. The end result encapsulates, in its living complexity, some of the mystery that can only be described as the spirit of the forest. Incredible stuff. FREE UK shipping for a limited time. With all the craft gins available this one was something special. 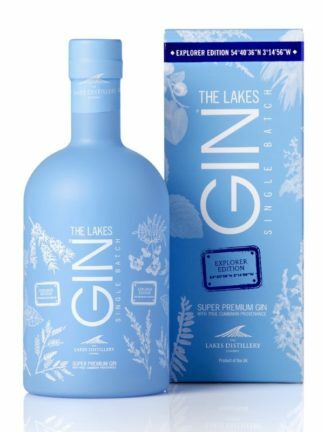 It’s like you can taste the rugged northern wilderness, yet there is something soft and comforting about this gin. This gin is the household favourite and very clearly beating our previous favourite of Harris Gin. I would wholeheartedly suggest that anyone who is considering to buy this gin to do that. They won’t regret it. We certainly haven’t.